This little tube can contain your important contact details in case your doggie gets lost. Bottom of tube unscrews and holds an information sheet. Place it on your doggies collar for that extra security. All your contact information is inside without being visible from the outside. 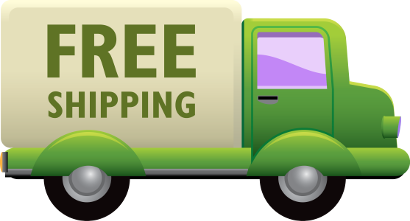 PLEASE NOTE: THIS IS AN ADD-ON PRODUCT AND ONLY QUALIFIES FOR FREE SHIPPING WHEN SELECTED WITH ANOTHER PRODUCT!